Welcome to Yonge Street Tattoos! 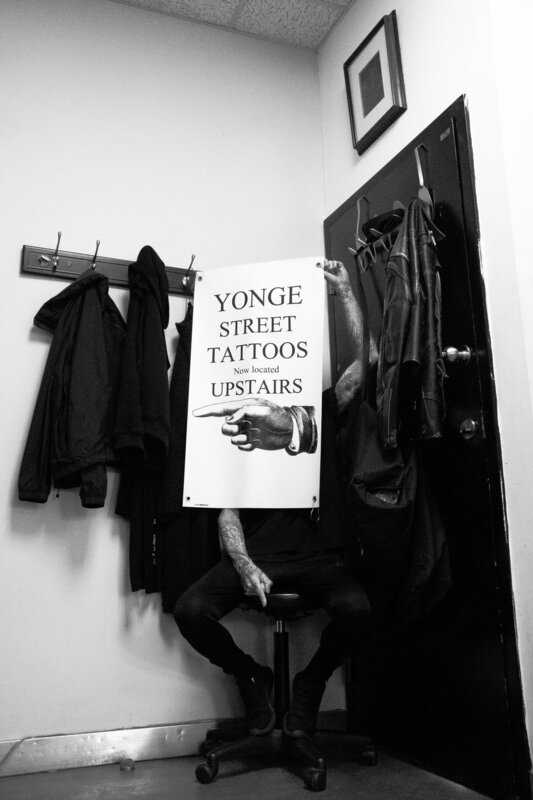 Yonge Street Tattoos first opened its doors in 1995, and continues to be one of the busiest street shops in Toronto. Still located at the bustling intersection of Yonge and Wellesley. 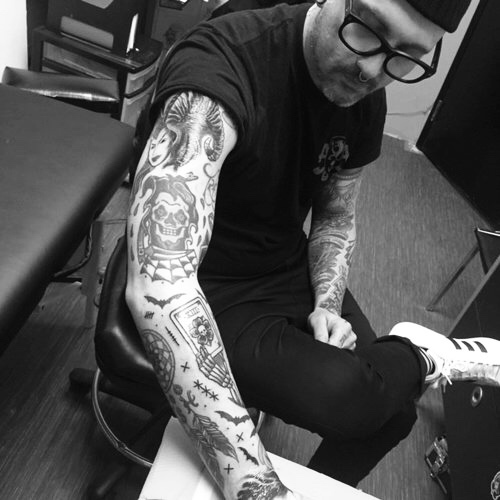 As of 2016, we are a collective of independent tattoo artists. For custom tattoo work, please peruse our artists' online portfolios and contact your chosen artist directly. We can be found on the 2nd Floor of 602 Yonge Street, near Wellesley Station. Our hours of operation are Monday-Saturday noon-8pm. Walk-ins are available on a first-come first-serve basis. Sunday appointment time is available by appointment only. Victor is an up and coming Toronto Photographer. We love his point of view, admire his talent we hope you do too.